It's about time! 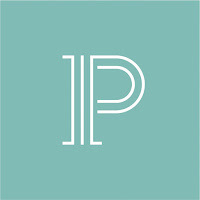 While this blog served its purpose for the past 10 years, Petrucci Marketing has a fresh new site! Visit our new home at www.petruccimarketing.com as this blog will eventually be deleted. 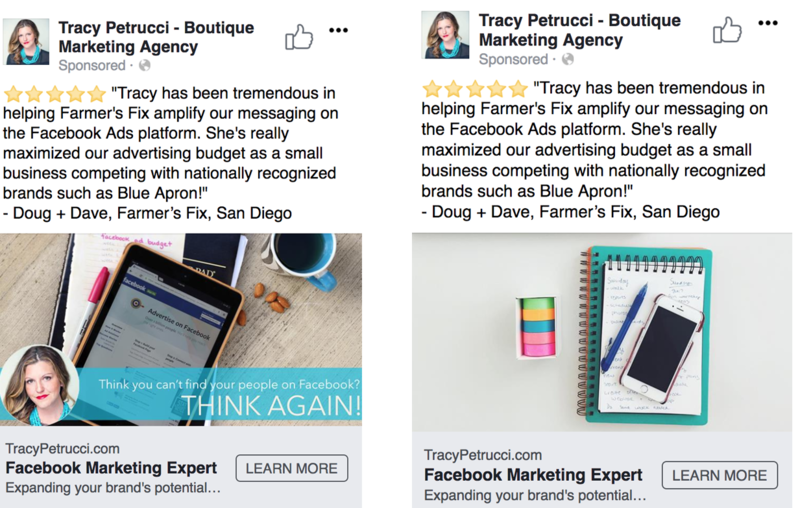 Petrucci Marketing is a social media and Facebook advertising industry leader and a growing boutique digital marketing agency in Carlsbad, CA. 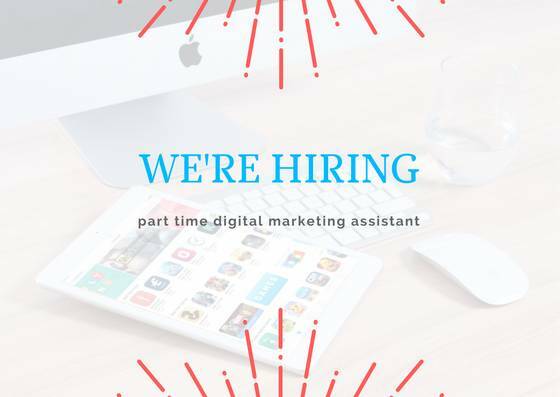 We are looking for a creative photographer to work with the team on creating eye-catching photographs for clients to utilize in their marketing campaigns, social media, websites, and any other platform where visual content support is needed. Content may include models, products, buildings, places, events, and food depending on the client and campaign or industry. 2. Take into account any marketable social holidays/observances that you can piggy back off of. Example: Small Business Saturday in November! Use these holidays to your advantage, as long as they tie into your overall business objectives. 3. Visualize how your photos are going to look together by using a grid-planner app - we mention a few in the video. I love a good challenge! Although we have clients who provide us with amazing content to work with, often times ideas just keep on flowing and triggering us to go one step further. I love to raise the bar! Taking strategies and creative to the next level is one of my favorite things to achieve. 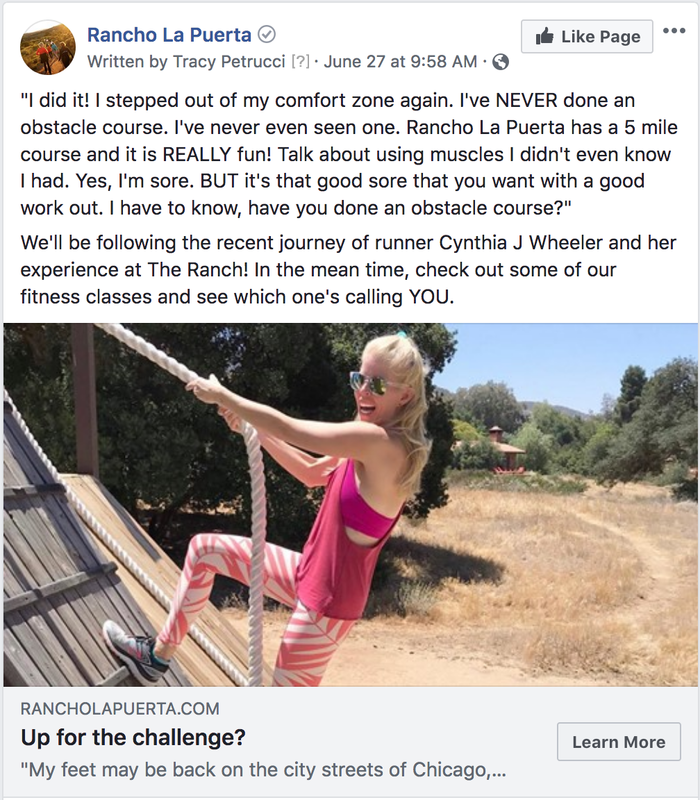 I recently had a lot of fun creating a very successful ad campaign for client Rancho La Puerta, and I decided to share it as a mini case study so you can try something similar! One way I do this is to make sure I follow all hashtags related to our clients, so as I'm scanning my feed I easily can keep a pulse on what's going on, see organic content, and get ideas. One day I saw a gal posting the best captions about her stay at The Ranch. After reaching out to RLP, I discovered she was not paid, and was simply invited there by the PR team as a guest. Soooo... Leverage that GREAT content! The PR team did a stellar job setting up the perfect person to visit the Ranch. I immediately realized there was still some untapped potential here. 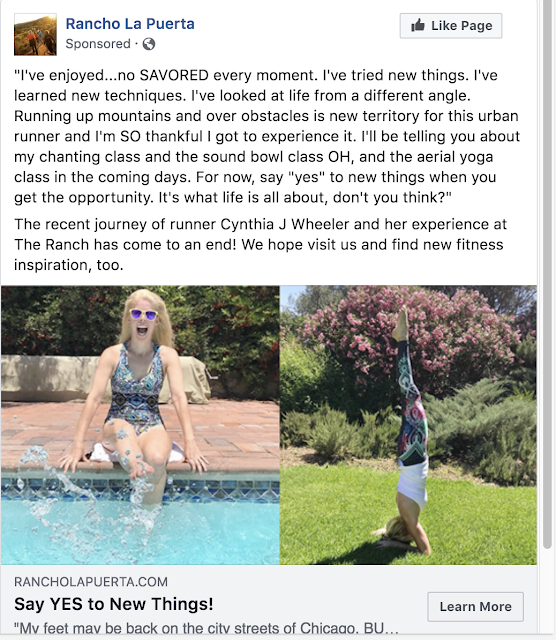 There are definitely some people who would love to read about her experience, who are already warm to the ranch, but may not have been in this blogger's sphere of influence. Basically my thought is, "These are TOO good to just let slip by!" Essentially, I want to re-publicize, the publicity. I decided to drip out her posts to all retargeting audiences (so website visitors, email lists, page engagers, etc) but narrowed down to runners and fitness enthusiasts. Once these folks have seen her post about 2 times, I will roll out the next one. This was the most eye catching photo, plus I wager a lot of people are unfamiliar with obstacle courses, so this seemed a relatable one to start with. Plus it does look kind of fun to imagine going up that wall on a rope, doesn't it? 1. You don't need a huge budget. I'm talking about being strategic, streamlined, and SMART. This ad is being shown to people who already know about RLP in some capacity, which means they're more likely closer to making a decision about visiting than someone who has never heard of it. 2. The ad obtained a 10/10 on the Facebook relevance score, which quite frankly I don't always use as a ride or die measurement... but I'm always proud of a 10/10 so might as well point it out. 3. People are already starting to comment and talk about plans to visit. (See below image) And I have the link going to the fitness section of their website. 4. This is collaboration at its finest. You can not always create something so authentically written, and her words are coming from an organic place about a real experience. 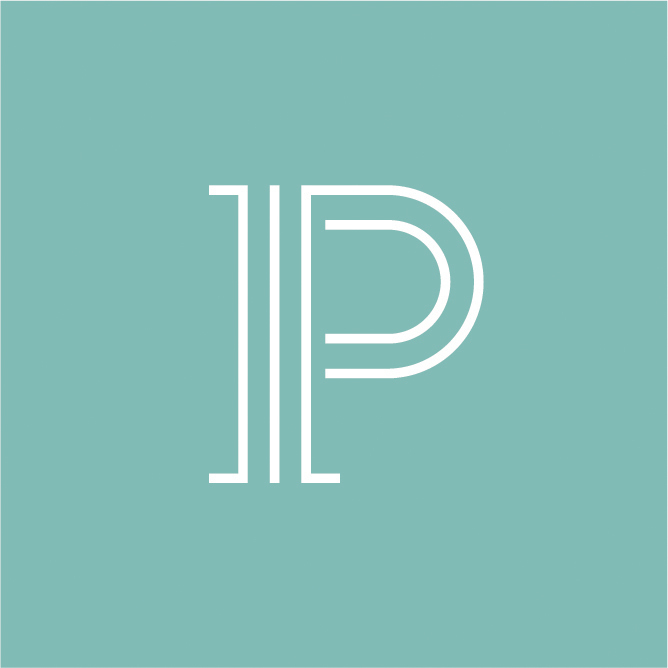 This is simply the best of both worlds coming together, leveraging the excellent PR work, helping it reach more relevant people, while stretching my client's investments even more at the same time. I used her running clinic review as the next ad, once they'd seen the first one over two times. The last ad was a recap of her experience, with some food for thought and a little subtle encouragement to visit. Facebook ads call for a very narrow landscape image, so I had to get creative because I really wanted to show her splashing in the pool. It wasn't as easy to crop in on this one as the first two ads, so I combined two of her photos into this one ad. On the Instagram version of this ad, I choose just the splashing in the pool picture. This was such a fun campaign to create, manage, and monitor! I hope you can come up with some new ideas on how to make your press hits or influencer content reach more people, too. Thanks for reading! After installing the base code, you'll need to add the FB event code "Add to Cart" on your website (you may want to contact your web developer for help if you didn't build your website yourself). This will track how many people in a given time period are starting a purchase. By the way, you don't even need to create any ads to see this information! Now if your plan is to run ads to cold traffic, and you want to see who is taking an interest and taking action, you can choose to run a conversion ad tracking this event. You have the option to select "Add to Cart" as the conversion metric while setting up the campaign. This will now adjust the metrics so you can see how many people are adding to cart based on your ad, and how much each "Add to Cart" costs. Other examples include: website visitor, purchase, completing a lead form, or any other custom event you want to keep track of. 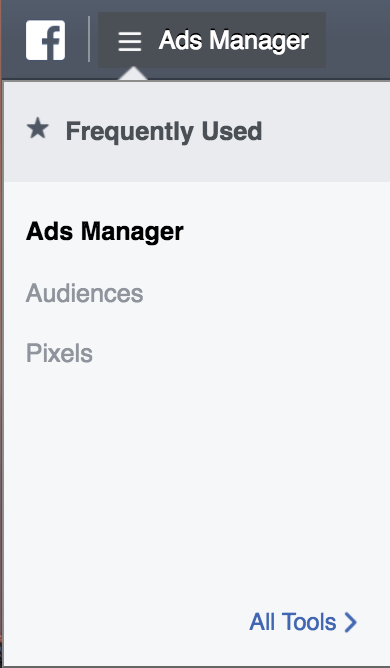 Why would you want to use the FB pixel in your ads? 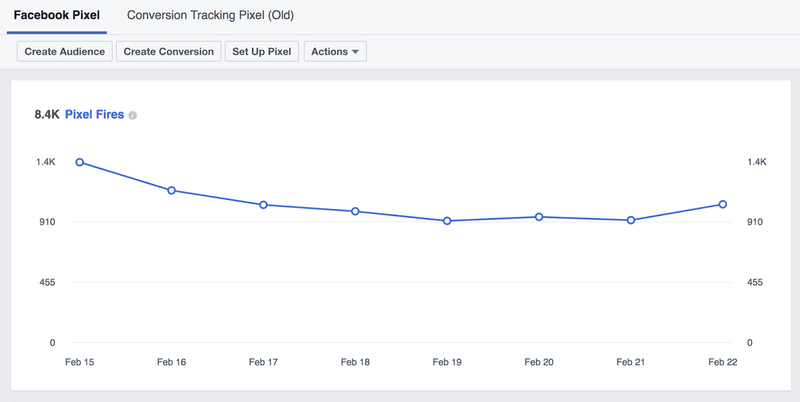 There are so many reasons to implement the FB pixel on your website. For now, I'm just going to discuss three of them below. Tracking the specific actions people take on your website allows you to optimize your ads, build targeted audiences for future ads, and retarget qualified leads—people who have already taken some kind of action on your website. Running a website visitor ad is great for getting traffic to your website, but running a conversion ad simply allows you to take it one step further and track the actions that people take once they get to your site. What does this mean for you? When running a campaign and testing multiple audiences, you now have the conversion data available to compare each ad set against the other. If one ad set is costing 2x the price to add to cart, then you might want to shift budget to the other audience that's performing at half the cost to get the most add to carts per dollar spent on ads. You'll also now be able to gain a general understanding of what type of content your audiences respond best to. Test different ad iterations using copy changes, creative changes, and placement changes. 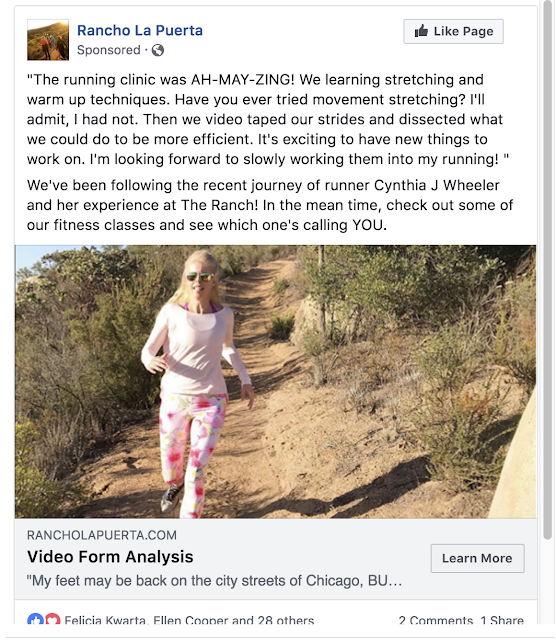 So maybe you'll find out that you get the most leads from Instagram placement with a video ad and long copy, and you get the most ad to carts on Facebook feed placement with a single image and short copy. This is where you get to be creative and get to know your audiences. 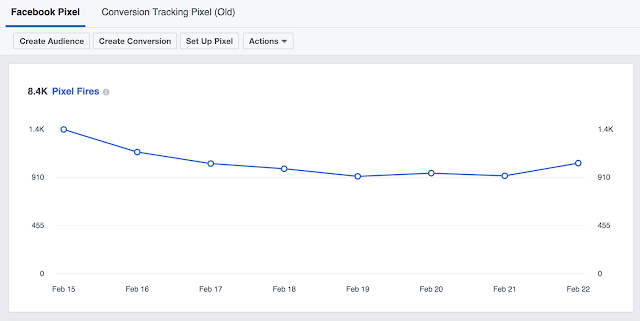 With the Facebook pixel set up on your pages, you can now create custom audiences that are constantly updating in real time. This allows you to keep all of the people interacting with your site categorized by their level of interest in your product or service. What is amazing to me about this, is people could be coming from ANYWHERE, and you're still able to retarget them if Facebook can pixel them. They don't need to have visited your site from Facebook to be trackable and targetable! Once your audiences begin to populate, you now have the ability to send specific ads with targeted ad copy to each group based on their interest in your product or service. - Send an ad featuring an exclusive promotion to prompt this group to finish their order. - Send an ad letting this group know that your team is here to help and answer any questions. - Send an ad with a testimonial or review highlighting the effectiveness of your product or service. Other than retargeting website visitors by action, the pixel is helpful for another reason... assisting in the creation of lookalike audiences! Facebook has the ability to look at the behaviors and qualities of people in a custom audience, say for example, all people completing a purchase or a download, and then makes an audience of others who are like them. These traditionally perform really well, and are a standard must in the ads we run in our agency for our clients! Have more questions about the pixel? Join me for a Facebook LIVE Q+A where we'll talk all about this and more, and I'll be taking your questions too. Sign up here to be notified of the live Q+A. My team and I recently had the opportunity to work with Interact, a quiz and contest building tool for lead generation. For those of you who’ve tried to build these on your own, or simply don’t have time, let me tell you: this is a game changer! Not only was it incredibly easy to use, everything is totally customizable and can make your company look great without having to invest hours and hours of time on building, branding, and integrating the quiz. While there is a contest functionality, which is just as easy to use, we worked with the quiz making tool, so that’s the piece I’ll speak to here. First, you decide if you want to start from scratch or utilize one of their templates. We have several clients in different verticals that we wanted to make quizzes for, so we went ahead and used the templates for time efficiency. From there, I was directed to over a dozen industries that they have made quiz templates for. For our client that works in the house cleaning industry we selected ‘Home & Garden’. I was then prompted to select one of three types of quizzes: Assessment, Personality, or Scored. All are quite similar to the other, but provide a different variety of how the quiz result is displayed. I tested all three before moving forward since you’re able to go through a sample quiz, and they all are equally impressive. Further customizations are available with social share settings: what platforms we wanted to share on, custom share images, and totally editable social share text for the heading and subheading. I really like having this as an option, because we always want to make sure that content coming from an account expresses the voice of that specific brand. Aesthetically, it was a breeze to customize the branding for various client quizzes. The text, images, colors, and logos are all customizable. 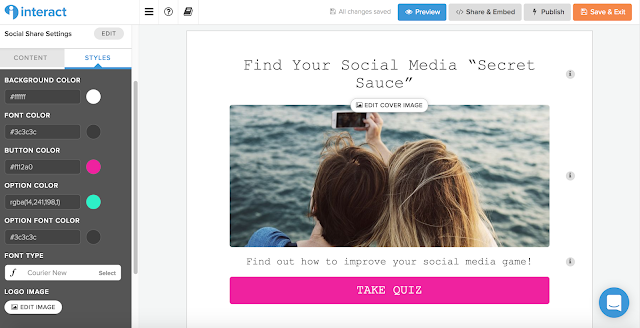 All quiz content is also customizable and editable: from the title to the questions, options, answers, and results. So if we didn’t like one of the quiz options, or wanted to use a specific product name as a result, this is a simple edit. BONUS! There is also an option to redirect results so that quiz results direct to a website or to any landing pages we set up for each result. All we need to do is paste in the URL's of the pages we wanted to redirect to. Another advanced option is the branched logic feature. This takes a little more time, but is still quite easy if someone has a specific path they want to take quiz takers on, that is available as well. After the quiz (contest or poll) is deployed, data and reporting is available on a dashboard for each campaign that’s been created. For us, this is super key for relaying back to our clients, or for our own internal knowledge as we create strategies. Our team loved this tool not only because it’s easy, fun and time-saving, but because it offers additional content for social feeds that is engaging, while also having the ability to capture leads and provide data. Now the only question remaining? Which quiz will you create? Let me know how it goes! Ah February, the month of love. Those of you who are avid readers of my blog may remember some of my struggles with Facebook: how it has grown and outgrown some of its original values, how distracting it can be (with, let's face it, some really terrible content), how organic reach slowly dwindled over time, how business owners became obsessed with their “number” and wanted to focus primarily on getting their page likes up, and so on. However, here we are years later, and the one thing that continues to universally work for all of my clients? Facebook ads. Why do I love them so? I’ve listed out my reasons into 3 main categories, and I'll also be doing a more thorough explanation on my Facebook LIVE video on February 6th, so make sure to tune in for specific examples and a Q&A opportunity. When I studied marketing almost 15 years ago, the only options available for the most part were big budget, big business stuff. Think, billboards on the side of the freeway. The idea was to reach as many people as possible to try and reach the ones that mattered, or to influence the masses. However now we can simply laser in on who our dream customer is, right from the get go. What a great use of ad dollars! 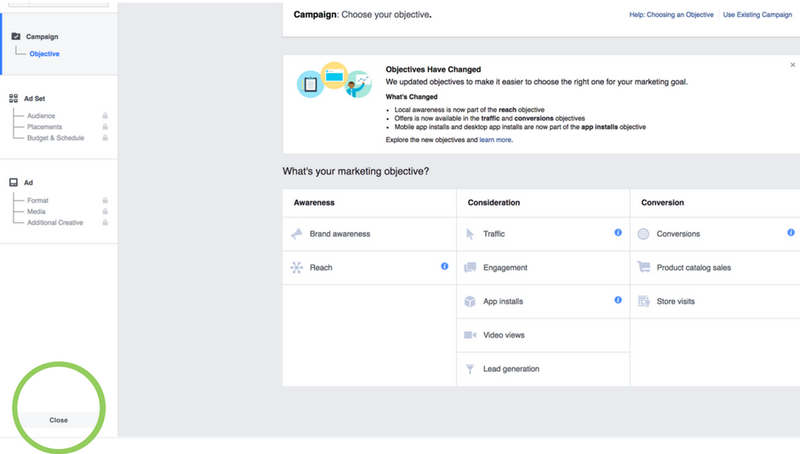 There are 3 different types of audiences you can make within your Facebook Ads Manager. Saved audiences are those you create from scratch using Facebook's list of targeting options. These include things like demographic and psychographic characteristics, interests, behaviors, spending habits, and so much more. Examples: People who drive BMW, dog owner, mom of a toddler, job title realtor, and so forth. Basically you can try any combination of these things until you think you have qualified candidates to see your ads. You also have the ability to make Custom or Retargeting audiences. This is really where my love for FB Ads shines. In addition to being able to track all actions on your website (website visitors, add-to-cart, leads, registrations, visits to specific web pages like "Contact Us," etc) you can also upload lists of people into an audience. So if you gathered email addresses at a recent event, and want to target those people with an ad in the future, you now have them in your assets manager. You can retarget people watching your videos all the way through, folks who engage with your posts, and lots of other good stuff. Lastly, but certainly not of least importance, you have your Lookalike audiences. This is critical to finding people with similar interests, behaviors, spending habits, etc of those custom audiences you've already made. So, you can make a "Lookalike" audience of your Website Visitors audience, and Facebook will match similar people in that audience. Brilliant, right? 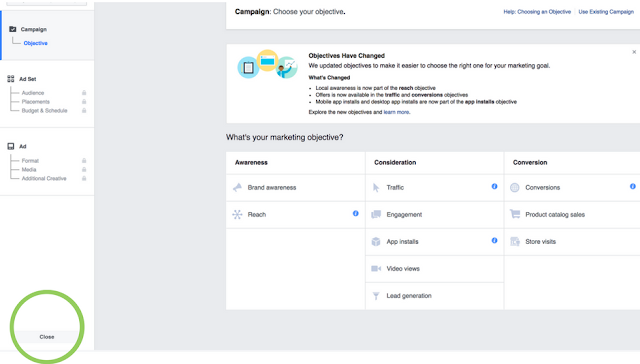 Saved Audiences - Put your own creative spin on finding your ideal buyers through Facebook's unique list of targeting options. Custom (Retargeting) Audiences - Save all of your previous contacts, current customers, website visitors, those who have engaged with your business Instagram or Facebook pages, and so on. Lookalike Audiences - Create audiences of brand new people with similarities to your custom audiences. One the most AMAZING parts of marketing on Facebook for anyone, is there are no barriers to entry, budget-wise. And you control 100% of your money, all the time. You decide → Over 12 kinds of ad objectives. Change as you go → Ad not performing well? Try a new photo or a new audience. No Commitment → Ad still not performing well? Turn it off. No waiting around and no need to blow through your whole budget just to find out something didn't work. Secondary Ad Spend Cap → If you won’t be able to closely monitor your ads while they're running, set a lifetime spending cap for each campaign, so that ads will automatically shut off when that amount of money is reached. Think of it as a safety measure so that your ads don't go overboard. The third reason I love this kind of marketing is your endless ability to create ad copy and images that perfectly matches the audience you were trying to reach. Targeting moms? Use a photo that showcases motherhood. Speaking to people who have a job title of bartender? Call it out in the ad copy! Make people stop and resonate on your ad because it's so tailored for them. 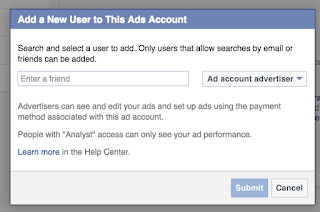 Plus, with Facebook ads, A/B testing is a total breeze. Within the same ad set, you can try out multiple images, videos, headlines, ad copy iterations, and so on to identify the best performing combination of factors per audience. This means you can isolate the top performing ads, and turn off the rest, so your budget gets funneled to where you'll get the most for each and every ad dollar spent. Right off the bat, you can see that the two ads above look similar, with only the main image as the alternate detail. When run against each other, it's likely that some audiences will prefer one over the other, in which case, if the primary objective of the campaign is to get clicks to your website, and one costs $0.67/click, and one costs $2.54/click, you'll get more clicks per every dollar spent by turning off the more expensive ad, and only keeping on the most cost efficient one. So, there you have it! The 3 reasons I absolutely love working with Facebook Ads. I hope you try them out for your business, and if you have any questions, please bring them to my FB Live Webinar for your chance to ask! and then most recently, moved to Carlsbad and relocated my office! Phew. I'm so ready for this new year, new traditions, and new possibilities. My team is getting ready for our annual "working retreat" where we steal away for a weekend to the middle of nowhere to work on our internal systems and processes. Since I don't have a corporate background, and we all work remote, these things have to be developed, tested, and implemented by us regularly, as the business grows. This year I found a beautiful house in Joshua Tree...I've never been there so I'm really looking forward to it. My new office is in a coworking space called CommonGrounds, and I finally had some time this weekend to do a little redesign in there. The space is SO different (but really neat!) and I wasn't able to use much from my last office, but trying to embrace change. New year, new you, right? Lol. Here is the before and after...I think it turned out nicely! 2017 was my 10th year in business, and I had hoped to accomplish a big rebrand to celebrate, but I couldn't have squeezed in another thing. It gives me something to look forward to in 2018 though! What are you looking forward to this year the most? Comment below and let me know! Create Great Facebook Ads - new LIVE course with me starts Monday! I'm so excited to announce my new course, starting Monday. I've been working on it for about 2.5 years, and finally have perfected it so it will DELIVER. Why Create Great Facebook Ads NOW? #1. You want to streamline your money, and get straight to the people who matter. You have a budget, and you want to use it wisely. 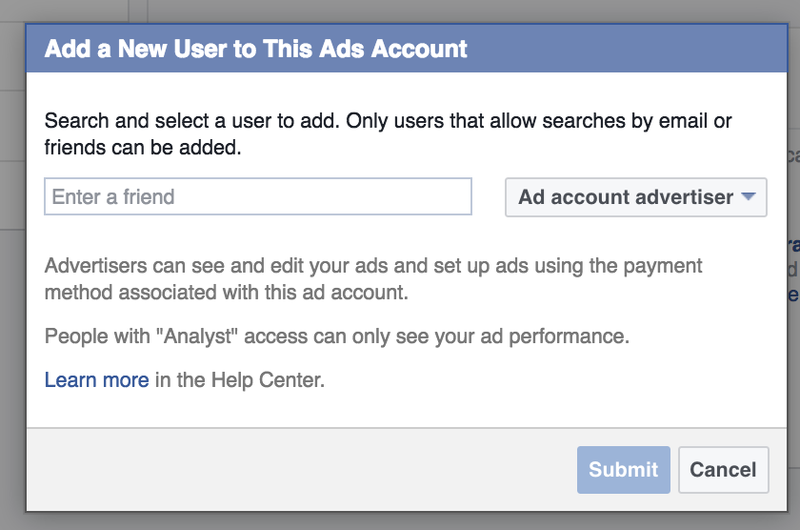 Facebook gives you total control over your money, and let's YOU decide who sees your ad and when. #2. You need to improve the results you're already getting. You know you're close, but something's just not working. Let's work together to optimize your images, audiences, and budgets. Are you retargeting your email list? Using the pixel? Tracking "add to carts"? There are amazing things going on in Facebook that most people don't know how to leverage. 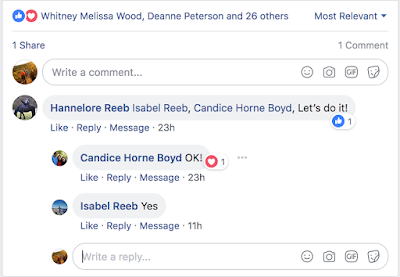 Maybe you're tired of hearing how everyone else is using Facebook, and you're ready to build YOUR own plan and start to see the rewards, and revenue, that can only be found by putting in the work. Head over to www.creategreatads.com to get started! There is SO much more information on the course, how it works, what each week will cover, and so forth. Please get in touch if you have any questions! How To Manage "Page Roles"
On your business page, you may need a variety of contributors. In order for an agency like us to manage your ads, publish posts, edit and analyze page performance, we require to be an "Admin." This is one of the many types of contributors you may choose to have on your page. Here's a quick step-by-step guide to making someone an "Admin" on your page. *NOTE* The person you wish you have access your business account must first be a "Friend." Therefore, if you need to send a friend-request, please do that and confirm that the other person has accepted before you proceed. The other way to add them is through business manager, which in working with us, we require both, so we have multiple ways to access the page. 1. Log In To Facebook. 2. Go To Business Page. From your personal account, you will see a small triangular arrow on the top right of the page. Click that arrow, and select the business page you wish to access. 3. Go To Page Role Settings. 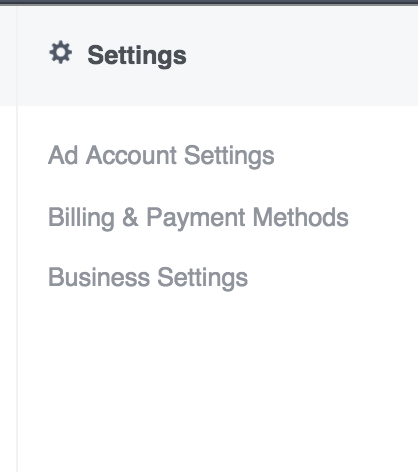 Now that you're looking at the correct business page, select "Settings" on the top right hand side of the page. You will now see a whole list of options appear. Select "Page Roles" from the "General Settings" menu on the left side of the page. 4. Assign a New Page Role. Now you can type in the name of a person you wish to have access to your business page. For a full list of descriptions on what each page role can do, click here. Now you're all set! It truly takes a village sometimes to get your business going. Thank your community for their efforts and happy posting! Thanks to everyone who has already applied! I have started pre-interview calls and will continue sorting through applications this weekend. When setting up a new ad account for the first time, you will need to add a form of payment (credit card, Paypal, debit card, etc.) before we / you can run your first ad. Although Facebook's interface is sometimes less than intuitive, we have a picture-by-picture guide to make it real simple. Step 1. Log In to Facebook. Step 2. Go To Ads Manager. Once logged in, you will see a small triangular arrow on the top right of the page. 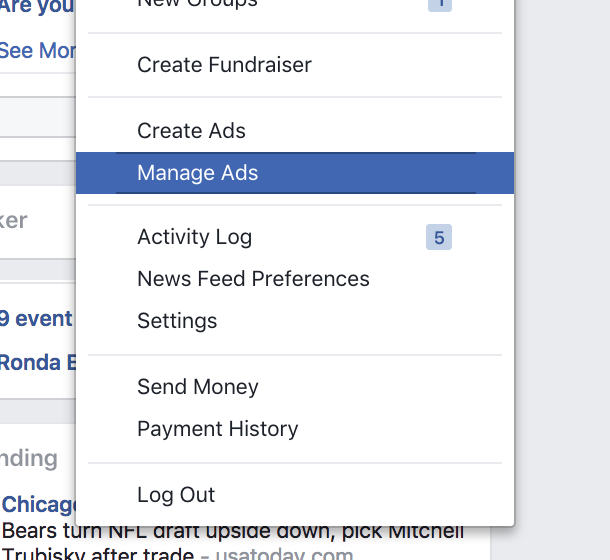 Click that arrow, and then select either "Manage Ads" if you have ever run an ad before, OR "Create Ad" if you have never run an ad before. Once inside Ads Manager, select the account that needs payment info. If you have never run an ad before, you will likely incur a screen that looks like it's asking you to create an ad immediately. Just hit "Close" on the bottom left. 4. Go To Billing & Payment Settings. From inside of the correct ad account, there will be a menu option on the top left of the page that says "Ads Manager." 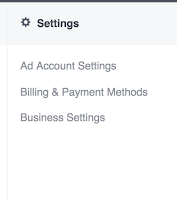 Click that button to open a whole host of other options, and then select "Billing and Payment Methods" over on the right side under "Settings." When you're done, hit save, and voila! Now we / you can begin running ads for your business. Need to add a partner to your ads manager account? Here's how to do that. - From your ads manager account, select the business page you wish to modify. - Once inside the business account, select "Ads Manager" on the top left of the page to open a whole list of options. - Select "All Tools" on the bottom right to see more options. - Select "Ad Account Settings" and you will then see "Add a User"
Once you are done here, hit "Submit" and you are done. Well I quite literally stumbled upon a neat idea for Facebook audience targeting. Have you ever wondered what your current customers or leads have in common? One of the things I pride myself on is my ability to try and get inside someone's head and figure out not just demographically, but psycho-graphically what they are into so we can target those interests and behaviors on Facebook. Sometimes we can find out by doing a survey, or sometimes we can make educated guesses. As I was editing an ad set this week I discovered a good idea, that I thankfully found by sheer accidental observation. The other day I had a pre-existing ad set with some targeting in it: Health and Wellness Buyers + a few other things. I copied the ad set so I could change the targeting to the email list. I added the email list before removing the other targeting, and the estimated reach dropped WAY down to less than 1,000 people. Instantly I realized something. The people who subscribe to this email list have NOTHING in common with the interests I had chosen for the other ad's targeting. Yes, Facebook can do a look-alike audience of these people already. But what do I learn from that? What insight do we get? What control do I have? This way, I can learn what similar interests or behaviors these people may or may not share and have more control ultimately, over the client's money. This is because Facebook ads are a bidding pool, so why lump every common interest and similarity into the look-alike if I can separate them out and see which one is the cheapest and most effective? Side note... Facebook's Audience Insights tool is supposed to do this same thing but it really falls short on delivering. With the email list we start out with 63,000 people. When I add Weight Watchers it drops to 13,000. That's pretty good still. When I add Gluten- Free Diet, it only drops to 37,000. That's even better. When I add Juice Fast audience it drops to 2,300. That's kind of low. Not terrible, but low compared to the others. 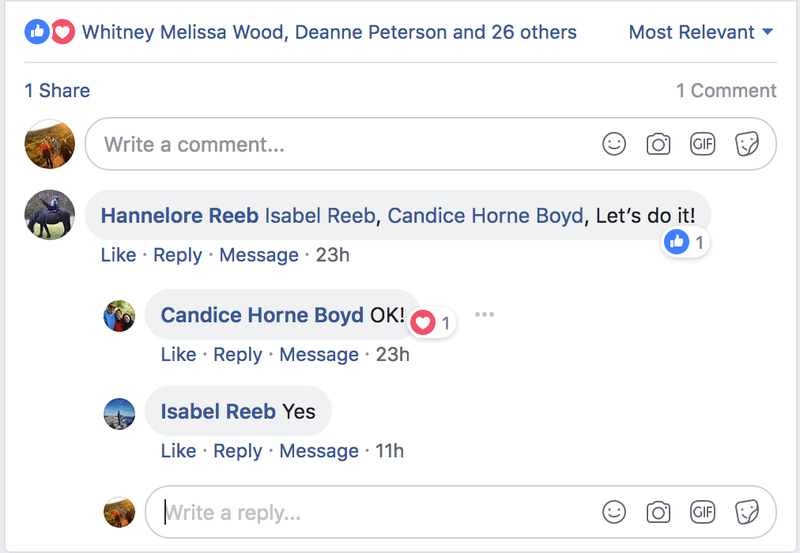 I would have thought our Juice Fasting people were really great targets, but in fact they are not sharing interests with the current tribe of people. One of the most common questions I get asked when I start working with a new client is, "I followed the instructions you sent, is my pixel working now?" and so I thought I'd write this super quick tip for anyone else wondering the same thing! So, what is the pixel? It's a handy dandy little code unique to your ads manager that allows you to capture information from users who visit your website, and then re-target them on Facebook. It also can provide conversion data like when someone fills out a form, makes a purchase, and so forth. It's crucial for your re-targeting efforts AND for tracking purposes, to get that pixel working! Now first things first, is the pixel even installed on the site? 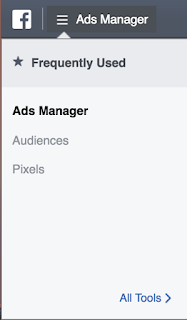 For that I recommend just going to the pixel section of your ads manager and right away you'll see data showing visits if it's working, or you'll see instructions to install it if it's not. You can also try using the pixel helper Chrome extension. Trust me, it's easy, so I'm not doing a tutorial on that. But that doesn't really tell the whole story...The quick way I check to see if a pixel is working, is to navigate to the pixel area again, but look down at the actual events listed. If you're trying to track other actions on your site, you'll see those listed too. One of the most common issues I see is every action/event has the same number. If every event has the same number, you have not installed the events correctly. In general, you should see something that tapers down. A large amount of page views, a lesser amount of add to carts, and an even smaller amount of purchases for example. Same thing for leads, registrations, or whatever event you're really looking to track. You will also get data about what time the last action occurred, so this should match what you see on your website analytics. Can Doing Things Backward Move you Forward? I always thought I knew what being an adult would look like. I wasn’t too focused on marriage, but it was always there in the back of my head during and after college. Naturally, I saw a house in my future (a cute one with all that curb appeal, of course) and when I would be pregnant, I could see myself going to mommy yoga classes and baking banana bread. It wasn’t as if I didn’t have career goals. I studied global business marketing and kind of fell into my own business right away. But that biological urge to have babies and let someone else take care of me was probably just a little bit stronger. And then it happened... 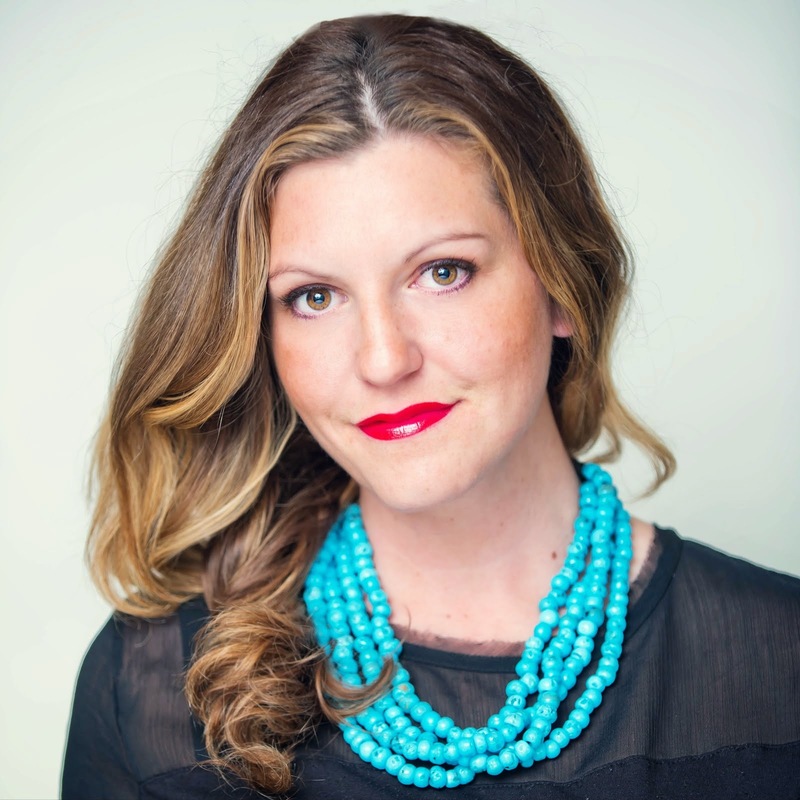 Please continue reading the whole story on the Mom Entrepreneur Alliance Group's website.